Are you passionate about science? Do you like communicating that passion to the general public? 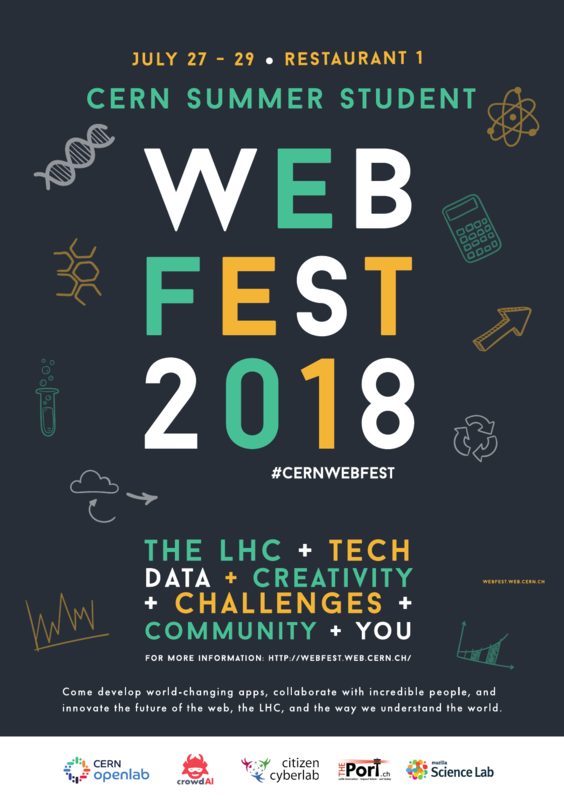 Then come along to the 2018 CERN Summer Student Webfest on the weekend of 27 to 29 July! The event is a grassroots initiative, open to all summer students, staff, and users. It aims to spark new ideas and innovation for the future of web-based education about CERN, the LHC and particle physics, as well as in humanitarian aid, development and health.